Too often people think that vegetarian meals are boring and don't have a lot of flavor. In most cases, that's not actually true. Or rather, it doesn't have to be. Curry makes a very tasty dish, and it doesn't have to include meat. 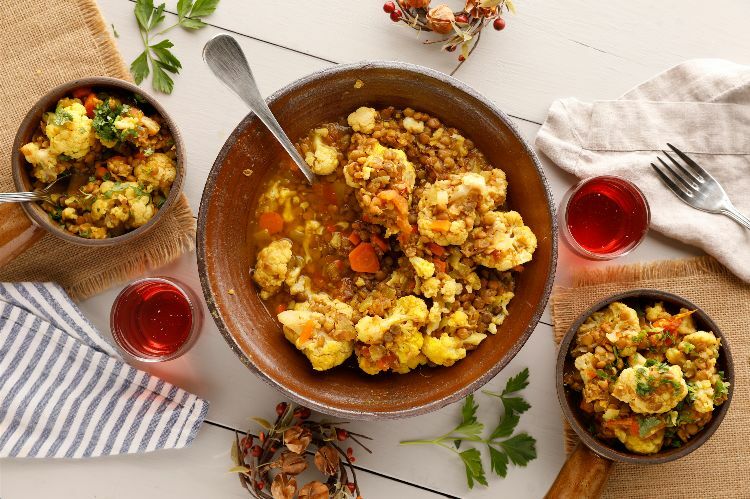 The recipe that follows uses mainly cauliflower and lentils, both of which make it as filling as it is delicious. Curry dishes also make for a perfect slow cooker meal, giving all ingredients plenty of time to mingle and get to know each other. However, while you may be tempted to just throw everything in, set it and forget it, it's really not advised. Curry does best when all those spices meet a little bit of heat first so that they can become toasted and their flavor can really shine through. So take time perfecting that extra first step. You won't be sorry. 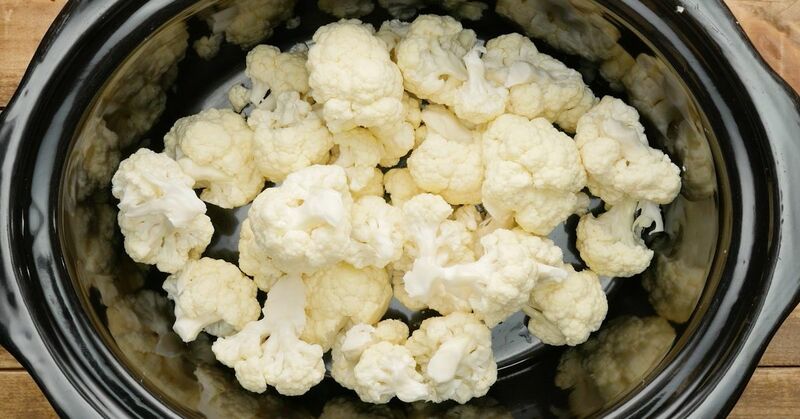 Place the cauliflower florets into a 6-quart slow cooker. Heat the olive oil in a small frying pan set over medium heat. When hot, add the onion and saute for about 3 minutes, until translucent and soft. Add the ginger, garlic, red chili flakes, turmeric, coriander and cumin. Stir ingredients together and cook for one minute. Transfer onion mixture to the cauliflower in the slow cooker. To the slow cooker add the lentils, vegetable stock, lemon juice, carrots, tomatoes, salt and pepper. Place lid on slow cooker and cook on low for 5 hours or on high for 3 hours. Remove all contents of the slow cooker to a serving dish and sprinkle with cilantro leaves.